Dark amber color. Aromas of black tea with cream and honey, geranium, caramel mocha latte, peanut brittle, cinnamon crumble, and autumn leaves with a round, lively, fruity medium-full body and a warming, distinctive, long salted raisins, saffron, caramelized apricot, chocolate taffy, and crispy creme brulee finish. A big, concentrated whisky to drench the palate in richness. 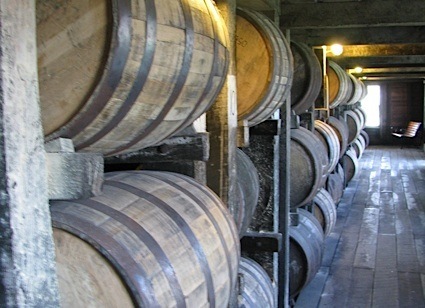 Bottom Line: A big, concentrated whisky to drench the palate in richness. 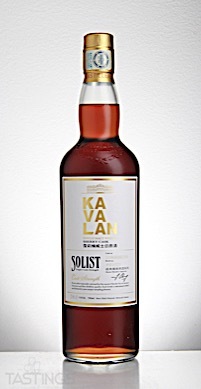 Kavalan Solist Oloroso Sherry Single Cask Strength Single Malt Whisky rating was calculated by tastings.com to be 97 points out of 100 on 7/31/2018. Please note that MSRP may have changed since the date of our review.